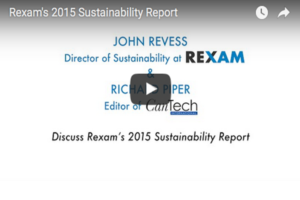 John Revess, director of sustainability at Rexam and Richard Piper, editor of CanTech International discuss Rexam’s 2015 Sustainability Report. Introducing a new video release from Stolle Machinery, showcasing the Stolle Sabre Trimmer. This video was filmed at Hubei ORG Canmaking in China. 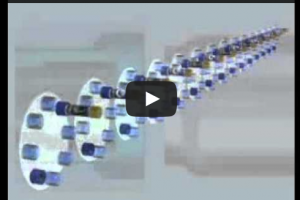 This upload completes our series of videos that show how a beverage can is produced. Testing for internal defects and palletizing are both covered in this post. The idea of these videos is to help those who are new to the industry to learn about can making. Videos are courtesy of Ball Packaging Europe. 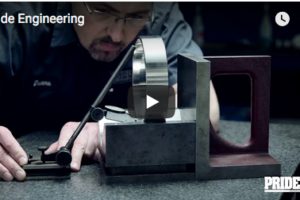 Continuing our series of videos that show how a beverage can is produced this latest upload looks at end coating, and testing for holes and flange cracks. The idea of these videos is to help those who are new to the industry to learn about can making. Videos are courtesy of Ball Packaging Europe. 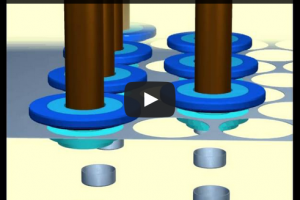 The necking and flanging parts of the beverage can making process are covered in the latest videos below. There is an explanation of each part of the process above each video. 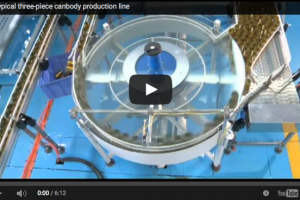 This is the latest upload in a series of videos that look at how a beverage can is produced. The idea of these videos is to help those who are new to the industry to learn about can making. Videos are courtesy of Ball Packaging Europe. 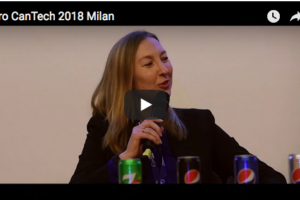 Videos which show the drying and initial internal coating parts of the beverage can making process are now available to watch online. There is an explanation of each part of the process above each video. 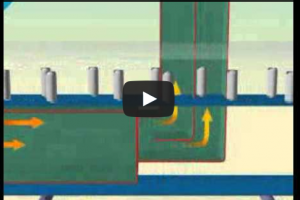 This latest upload continues CanTech’s look at how a beverage can is produced. Keep checking back for new videos. Videos are courtesy of Ball Packaging Europe. The idea of these videos is to help those who are new to the industry to learn about can making. 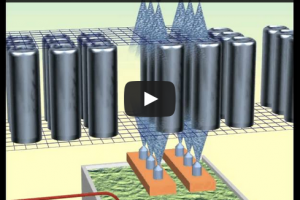 In the second upload of a 14 part series of videos, CanTech Online continues its look at how a beverage can is produced. 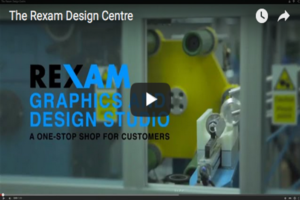 The latest videos show the washing, outside coating and printing parts of the process. Once again there is an explanation of each section of the process above each video. Keep checking back for new videos. Videos are courtesy of Ball Packaging Europe. 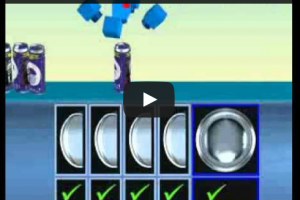 The idea of these videos is to help those who are new to the industry to learn about can making. 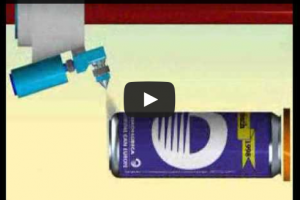 In the first upload of a 14 part series of videos, CanTech Online looks at how a beverage can is produced. Parts 1-3 can be found, with descriptions of each part of the process, in this post. Keep checking back for new videos. 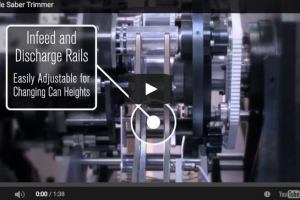 Videos are courtesy of Ball Packaging Europe. 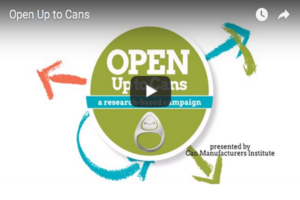 The idea of these videos is to help those who are new to the industry to learn about can making.